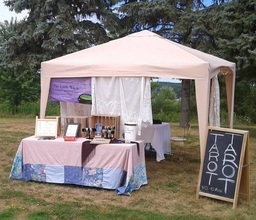 Home Party psychic readings with The Little Witch are available in the Midland Ontario area. Home party readings are a fun addition to your events. Birthdays, bachelorettes, house warming, buck and doe parties, and more! Having The Little Witch visit the house can be reason enough to gather your own witchy and curious friends over for treats and gossip! With both of these options, I like a separated and private space in the home, so guests are comfortable enough to receive personal readings. Although I'll still get spirit guide messages for you during home parties, it's very rare for me to do psychic medium readings (where you connect with loved ones who have passed over.) as I find they take longer to explore than the half hour allotted per guest. 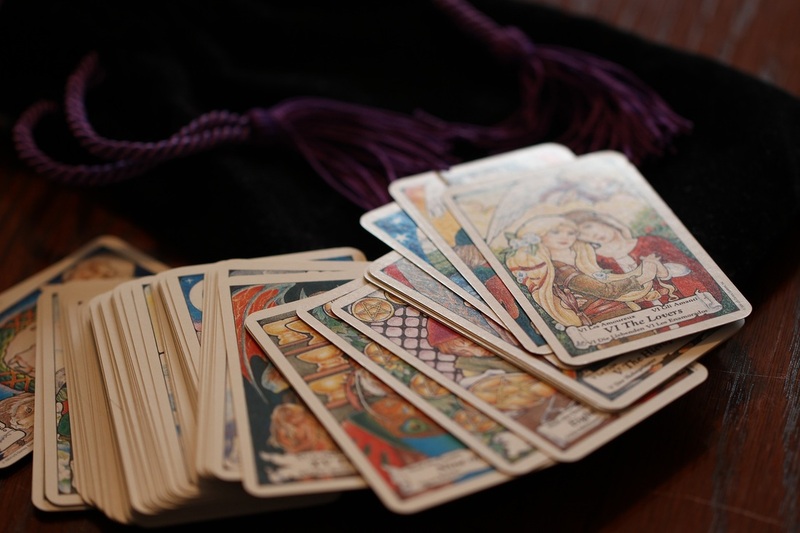 I will send the hostess an email, with a link to share with all of your guests, so they can word their questions well and make the most of their half hour at the tarot party. During house parties, guest are also encouraged to record their readings on their phones or devices. The house must be smoke free and preferably pet free for a home tarot visit, due to allergies!